Pitchfork has done the curating. 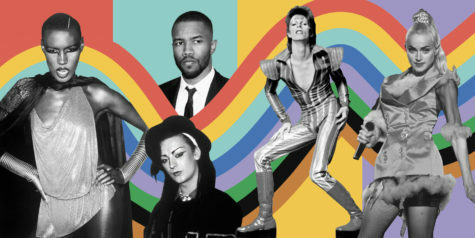 Starring Frank Ocean, Tegan and Sara, Jobriath, Troye Sivan, Grace Jones, and more. Is Frank Ocean’s New Album Imminent?